Foreigners bought $121 billion worth of property in the US from April 2017 to March 2018. Buyers do not need a green card, visa, or US citizenship. 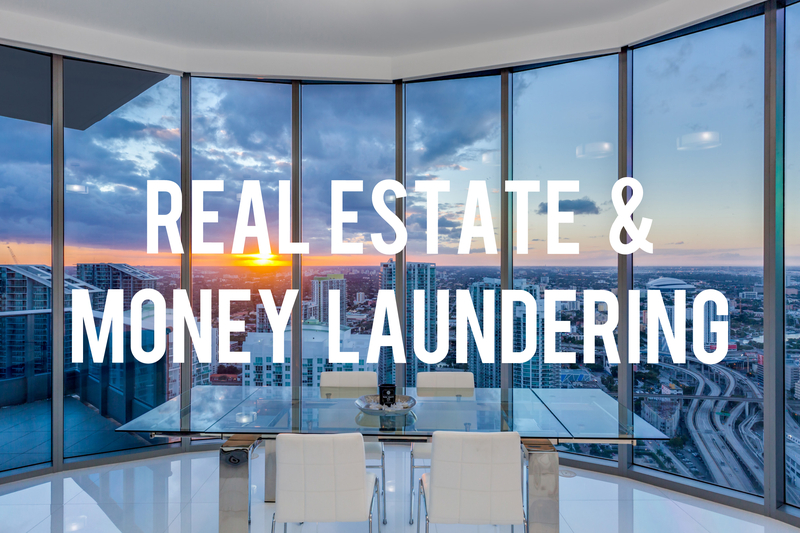 Real estate is used in the final step of money laundering, the integration phase, this is where the dirty cash is made legal. Money laundering reporting requirements for suspicious activity are have been minimal in the US for property deals when compared to those for banks and financial institutions. If the dirty cash has been layered through offshore accounts or companies U.S. officials have to approach government agencies with those jurisdiction for information, which if it is supplied may not reveal the money’s true source. The Department of Treasury’s crackdown on cash buyers began in 2016 and has reduced the number of all-cash sales reportedly by 70% and also took 4% off the price of luxury properties in certain US locations. No doubt, the money launderers and their lawyers will be looking for loop holes in any new regulations! Click here for a little insight on Due Diligence investigations! Next Warning – Honey Traps!